It’s not only WHAT you do, but WHY you do it. Your area of expertise could be data science, neural networks, artificial intelligence or computer network operations. 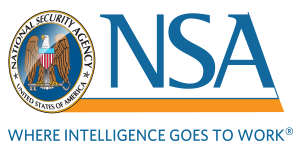 If you’re into hacking for the greater good, the National Security Agency has a position that combines your technical expertise with our mission of protecting the safety and security of our families, our communities and our country. 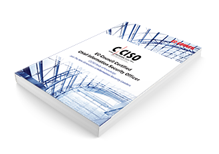 Join the defense to prevent adversaries from gaining access to sensitive or classified information, or play offense by collecting, processing and disseminating intelligence information derived from foreign signals for intelligence and counterintelligence purposes. The nature of our work demands that we attain and keep the technological upper hand, so at NSA the learning never stops. Our employees expand their knowledge through ongoing academic education, professional training and development, mentorships, leadership opportunities and job mobility. We can’t tell you exactly what you’ll do on the job at NSA because it’s classified. However, if you’re a college student who wants to test your reverse engineering and code analysis skills while working on a realistic problem set centered around NSA’s mission, sign up for the NSA Codebreaker Challenge at https://codebreaker.ltsnet.net/home. 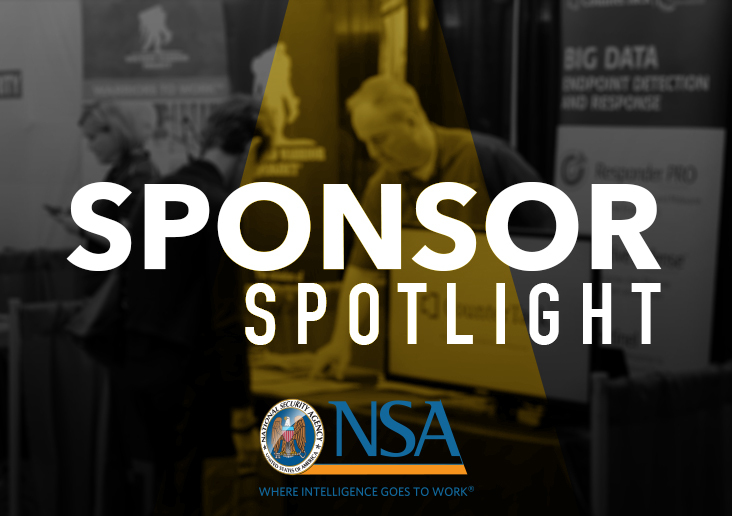 And, if you’re looking for an exciting career or student opportunity, stop by our booth at HackerHalted and visit us online at IntelligenceCareers.gov/NSA. Deadlines for summer 2018 internships are coming up soon: Oct. 15 and Oct. 31!